You should never share your user account information (including user & passwords) with anyone. I've been playing the games for awhile now and I can't even tell you the amount of people who have lost their Wizard101 & Pirate101 accounts because they shared their account information with somebody that they shouldn't have. Trust me, I want all of you to keep your accounts! This starts with not sharing your personal information with anyone in any shape or form. Here are a few steps you should take to KEEP your account safe. 1) Don't Trust All Websites. There are many websites out there trying to steal your information because you choose to share your user and password information with them. 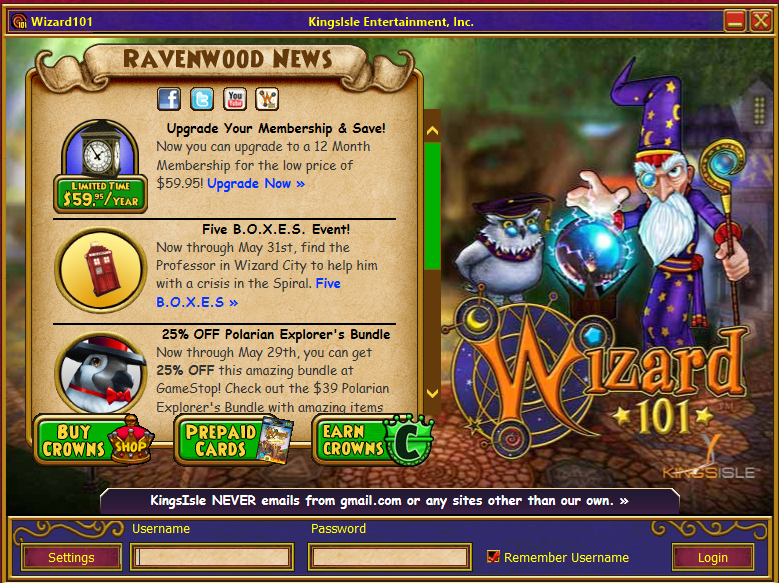 Kingsisle has made sure that you know that you shouldn't even share your password with them. This means you shouldn't share your password with anyone else. Keep your account safe. Untrustworthy websites can steal your information just like that. Your account will be stolen and/or banned if you do share your information. 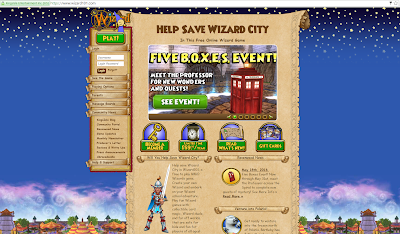 - Below are the links to the Offical Wizard101 & Pirate101 websites. Any other website asking for important account information are not of Kingsisle and should be reported right away! 2) Use Official Launchers. 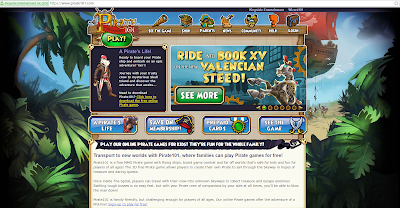 Yes, there are official Wizard101 & Pirate101 launchers. USE the launchers that Kingsisle has provided to you. You are at risk for having your account stolen. I'm not just making this post for no reason at all. I've been making online safety posts since I first started blogging in 2010. Please trust me, I want you to keep your account. Your information will enter a separate database outside of Kingsisle's and your information will be stored there. - REPORT: You should report anybody that are using something above like this. This should not be allowed and I've heard of many people having their information stolen by websites and users such as these. If I see it, I'm also going to report to Kingsisle. I'm not afraid of websites like these because each one has been taken down since being noticed by the community and Kingsisle. We can make a difference and make sure nobody loses their accounts by reporting them to Kingsisle right away. I've made many other online safety posts in the past, but I'll link you to my Online Safety Page so you can read more about how to stay safe online. Please stay safe. It's important. Sharing information such as passwords is just you taking one major step in the wrong direction. Click this hyperlink (HERE )to read more about how to stay safe online. 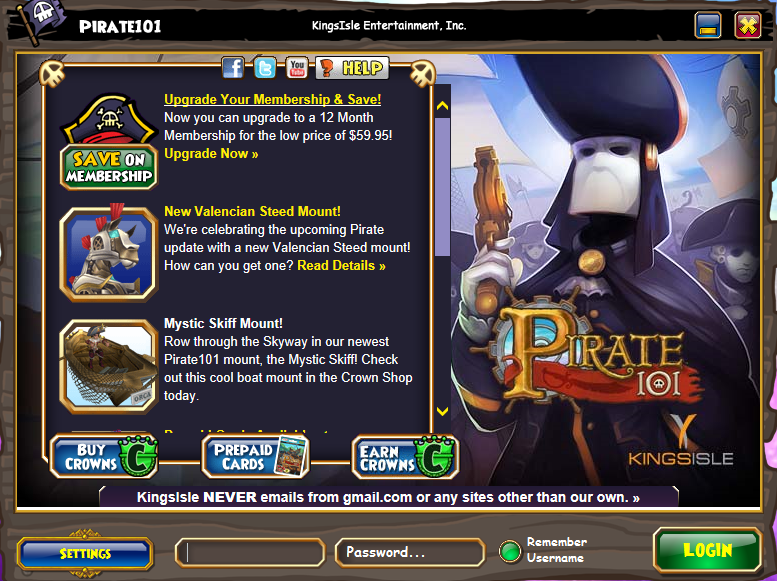 You can also click this Hyperlink (HERE) to view all of the official Kingsisle links.